As cold and windy as it wasn’t Brittany’s session turn out gorgeous. Naples Florid Beaches have been quite chilly lately …. Little Benjamin. Such a sweetheart . 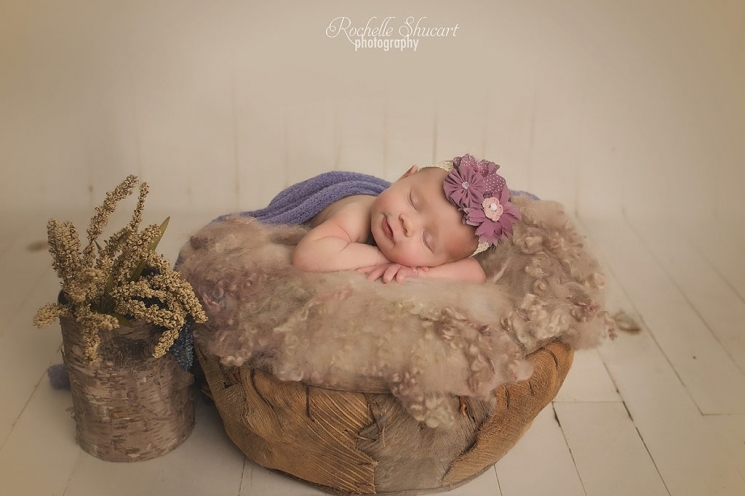 RSP Studio Portraits offer a timeless addition for your home of your love ones. Custom framing is always available with many samples to choose from four your home . He has the most beautiful eyes (next to my son) …. Welcome Little Isabelle to Naples Florida . Loved how these came out…. Welcome Little Iliana . 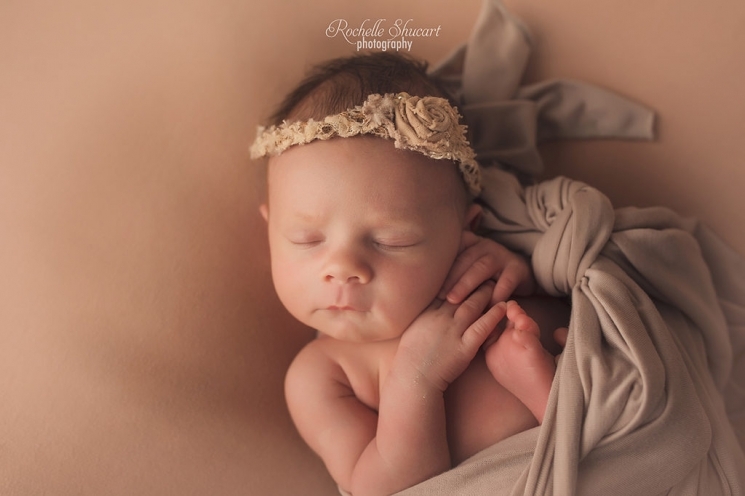 While I am still catching up on blogging, I am enjoying all these adorable little cuties!! I had the opportunity of doing Iliana’s mom’s Maternity Photos too.